There are many ways to improve your appearance and your confidence. Facial plastic surgery can improve your facial features, hair loss, and skin with procedures that help you look younger, reshape features, or correct injuries. Plastic surgery requires a highly trained and qualified plastic surgeon like Dr. Ricardo Vega. The breasts are a uniquely feminine body feature. Women who are confident about the appearance of their breasts often have a positive self-image. Breast enhancement surgery can help women have the breast size and shape they desire. Plastic surgery can also be helpful to men who want a more masculine chest. 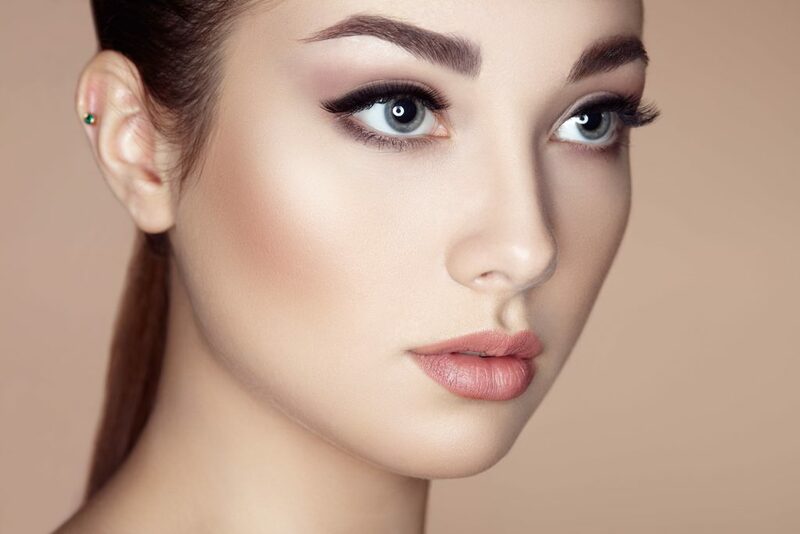 Attractive, natural looking results are possible when you choose a plastic surgeon who has proper training, sufficient experience, and an artistic approach. Dr. Ricardo Vega is proficient in procedures of the breasts. Plastic surgery requires a highly trained and a qualified plastic surgeon like Dr. Vega. Plastic surgery of the body makes it possible to improve or correct the imperfections that may be inhibiting your confidence. These procedures can provide sculpted curves, a toned abdomen, or improvement of very personal areas such as the buttocks or female genitalia. A trained plastic surgeon can help you feel more attractive and self-assured in both personal and professional relationships. Dr. Ricardo Vega is highly qualified and experienced in a range of body plastic surgery procedures. Plastic surgery requires training, skill, and talent. Plastic surgery can also be helpful to men who want a more masculine chest or a more defined figured. Attractive, natural looking results are possible when you choose a plastic surgeon who has proper training, sufficient experience, and an artistic approach. Dr. Ricardo vega is proficient in procedures for men. Plastic surgery can achieve impressive changes. If you desire a more subtle improvement, want to enhance your surgical results, or want to minimize your recovery time, consider the many safe and effective non-surgical procedures. While these treatments often do not require extensive training to perform, your choice of practitioner will directly affect your safety and the quality of your results. Dr. Ricardo Vega is dedicated to excellence in the field of Skin Care. They offer proven treatments that are appropriate for the individual patient. Losing a large amount of weight through diet and exercise or weight loss surgery is a noteworthy achievement. However, significant weight loss can often leave behind loose unwanted skin in areas of the body including the abdomen, arms, thighs and buttocks.